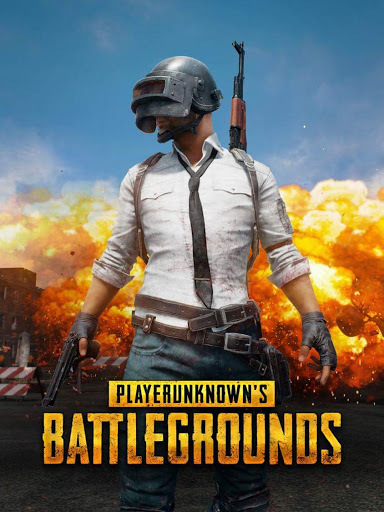 PlayerUnknown’s Battlegrounds AKA “PUBG” and Fortnite are both popular battle royale games that are taking the nation by storm. Since July 2018 Fortnite has had 125 million players and “PUBG” has had a smaller 50 Million players worldwide as of June 2018. The games have brought people together and torn them apart. These games have brought a lot of money to twitch and youtube from all the people who love to watch gameplay from big streamers such as Ninja and Myth. Both of these games are similar in quality to each other, and they both have their pros and cons. The only thing that is not comparable is the amount of players that play each game, and Fortnite has a much larger player base than “PUBG”. 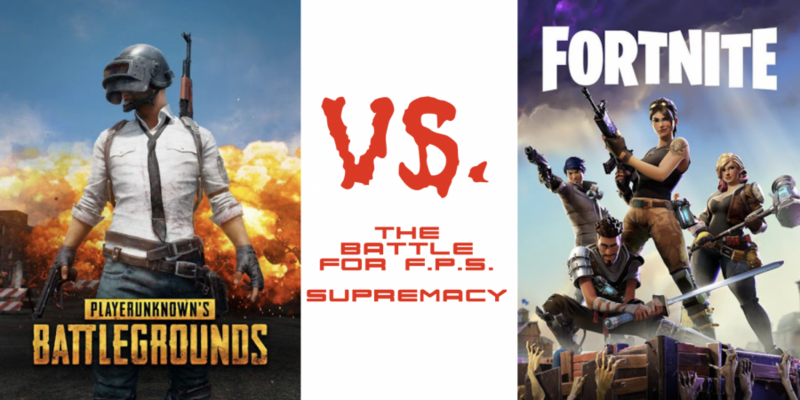 PlayerUnknown’s Battlegrounds and Fortnite are very similar and are both good games. It comes down to the player’s’ preference. 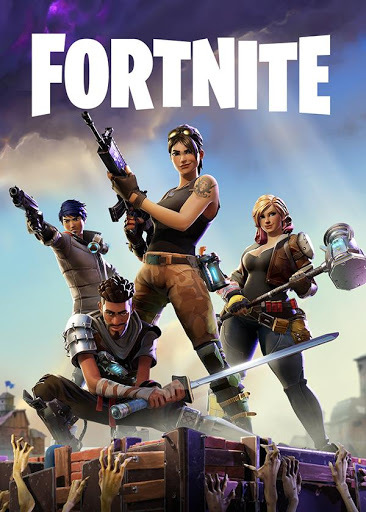 If the player likes a first person, more realistic experience with the added bonus of vehicles, they should play PUBG; If they like a more kid friendly and memorable art style, with the added bonus of building, they should play Fortnite. in my eyes pubg is better than fortnite. first pubg came out first and second on fortnite you have to pay for every thing but on pubg you pay with the coins that you have and that you get for winning. and also pubg does not lag it only lags when you need to update or when you don’t have WiFi. sure fortnite has better graphics but pubg has everything else.